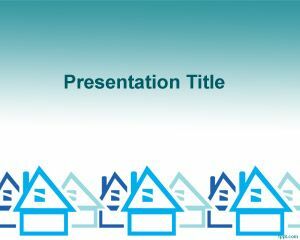 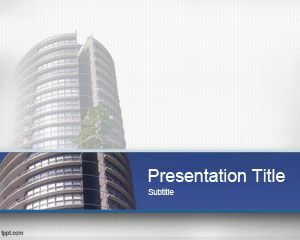 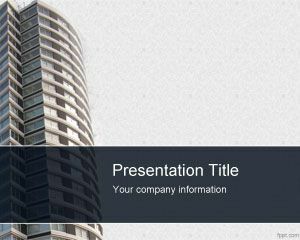 This free house PowerPoint template design can be used to prepare presentations on Real Estate and property management. 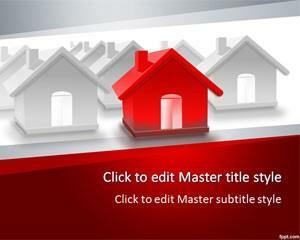 It can be used by Realtors or managers to make presentations on Real Estate. 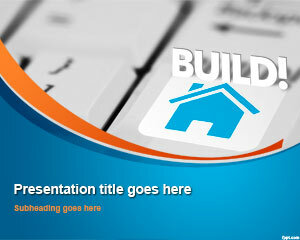 Also, can be used by group of investors, constructors or to make mortgage presentations. 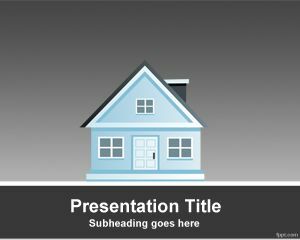 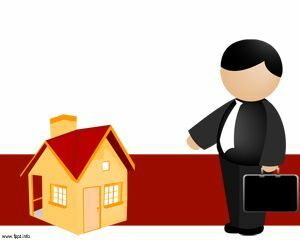 The free presentation template contains several 3D house illustrations with one of the house highlighted in red color.